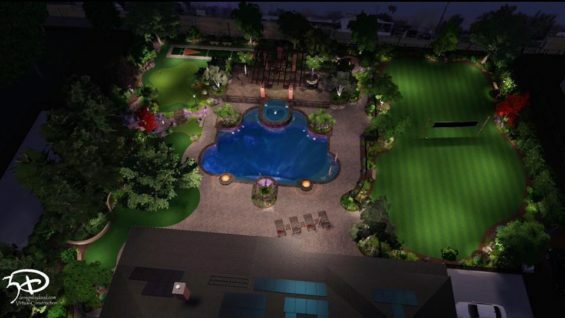 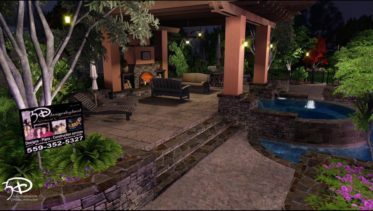 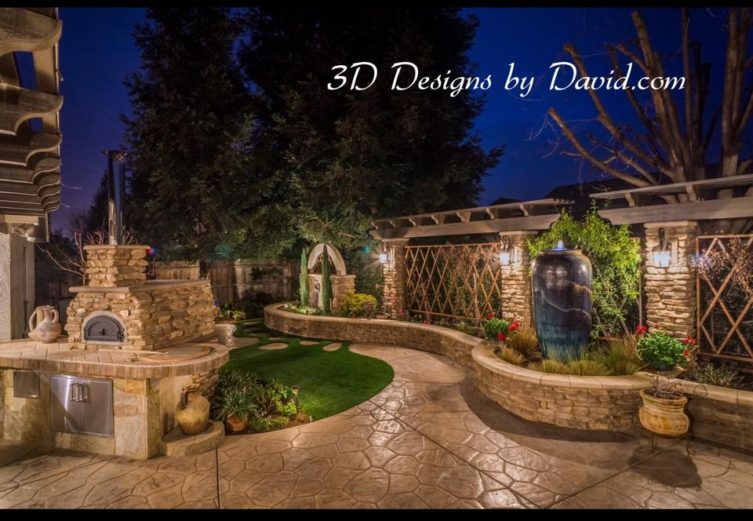 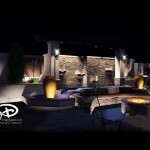 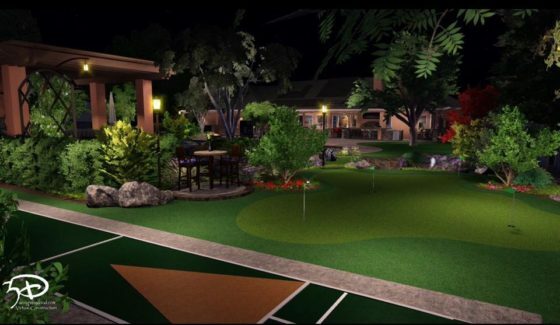 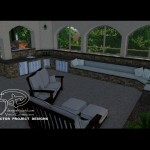 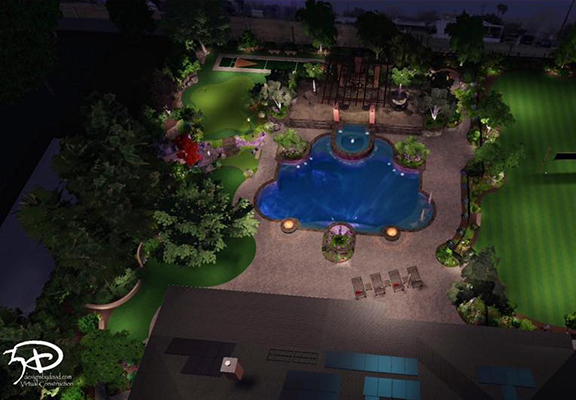 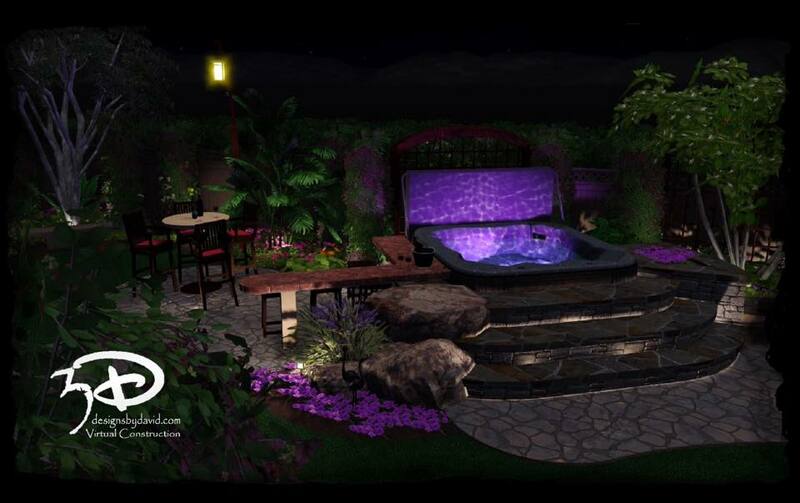 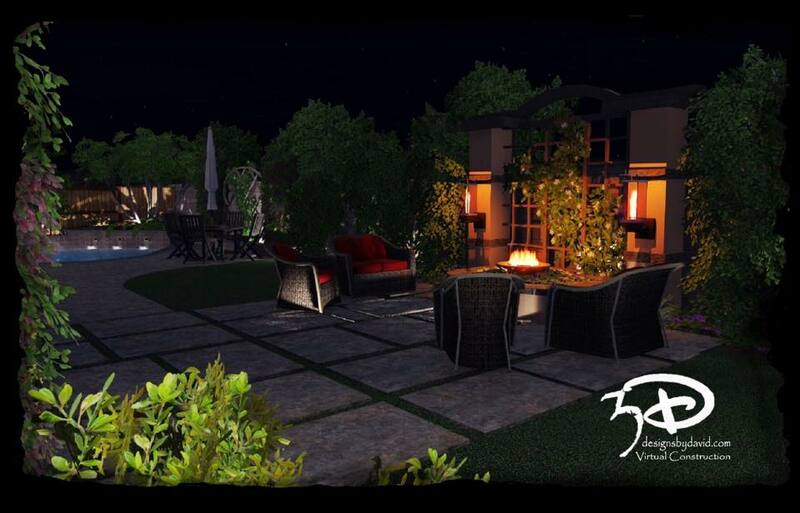 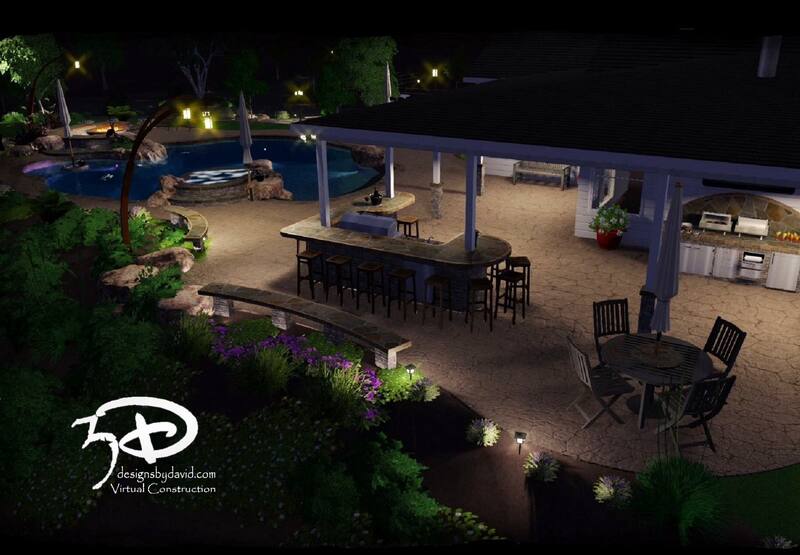 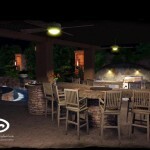 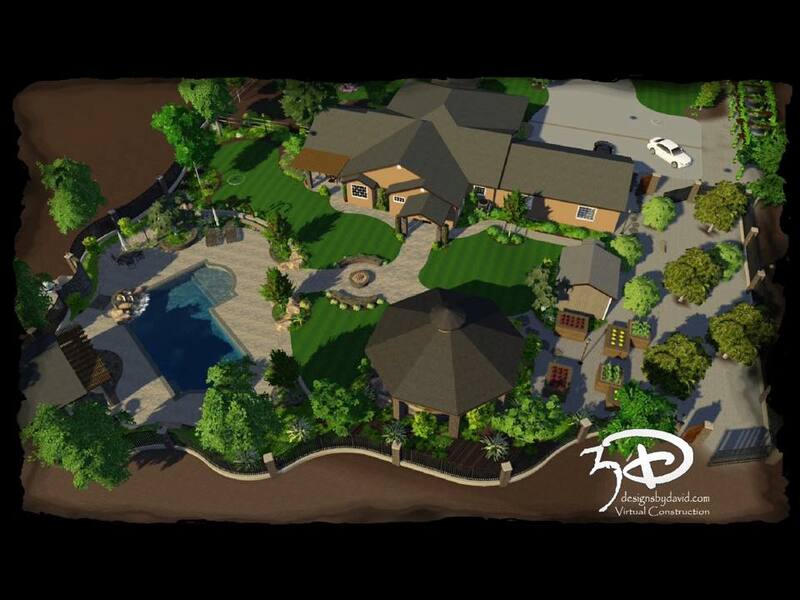 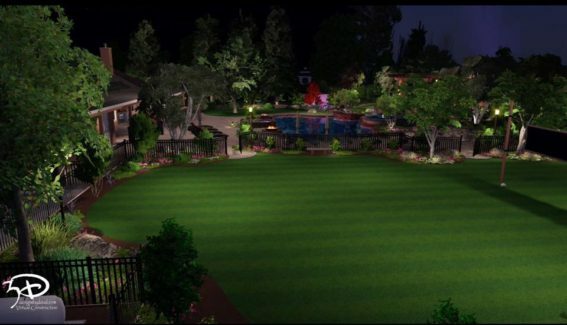 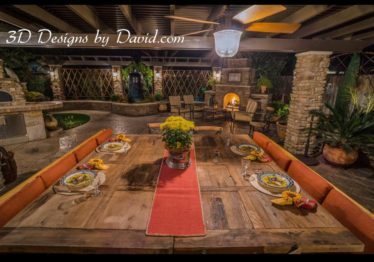 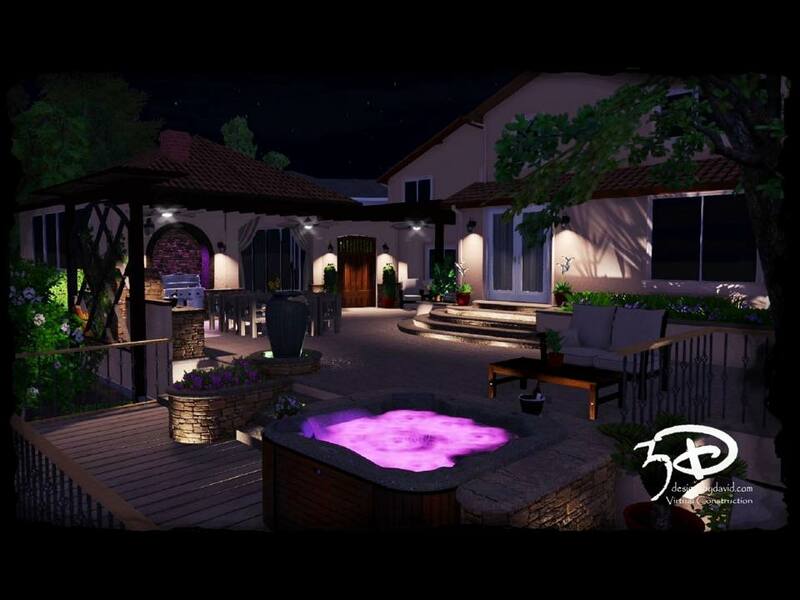 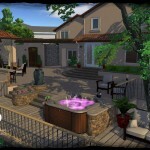 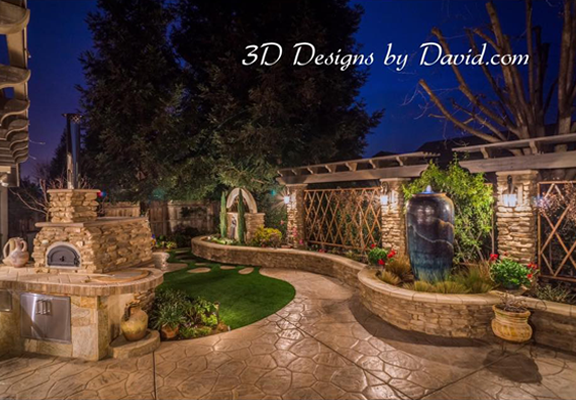 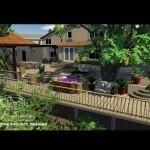 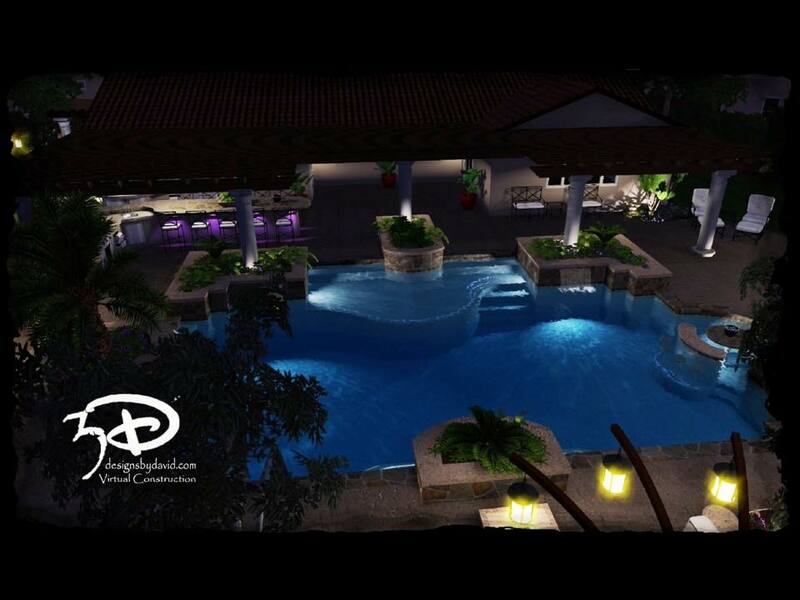 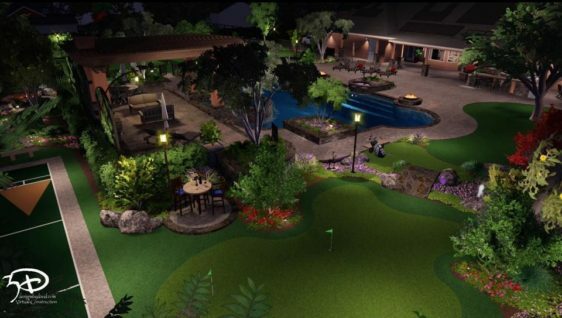 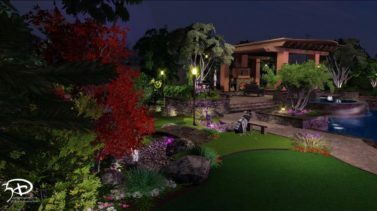 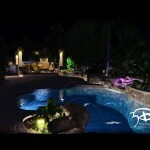 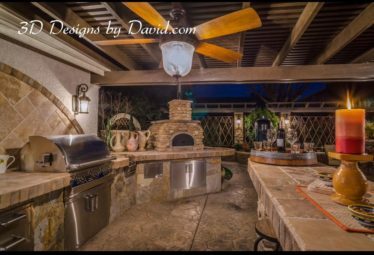 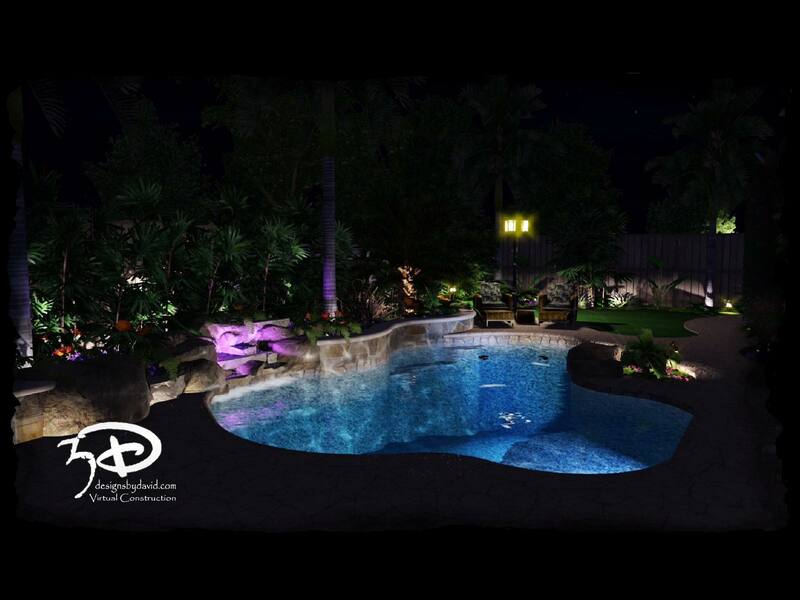 Complete backyard and swimming pool design and outdoor kitchen social area, Madera county. 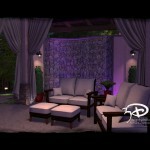 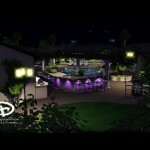 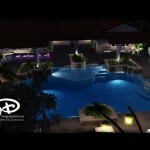 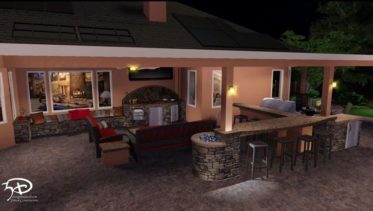 3D Virtual Construction design, Fresno County Ca. 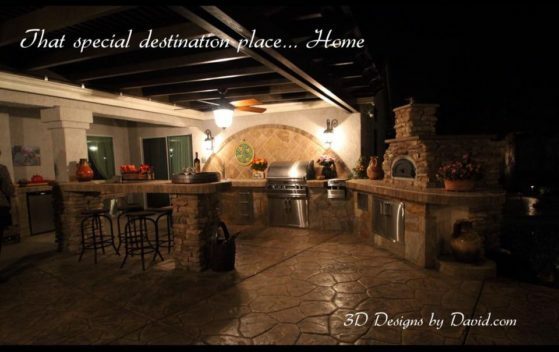 Out to bid. 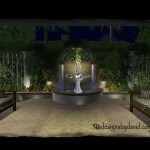 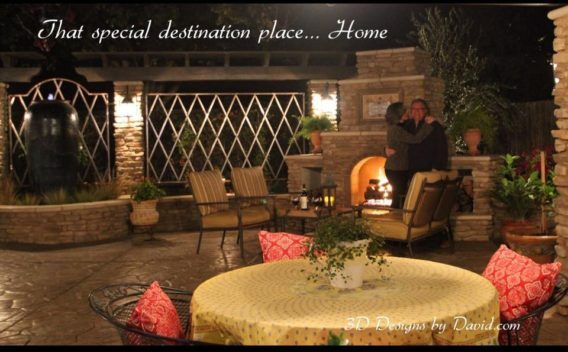 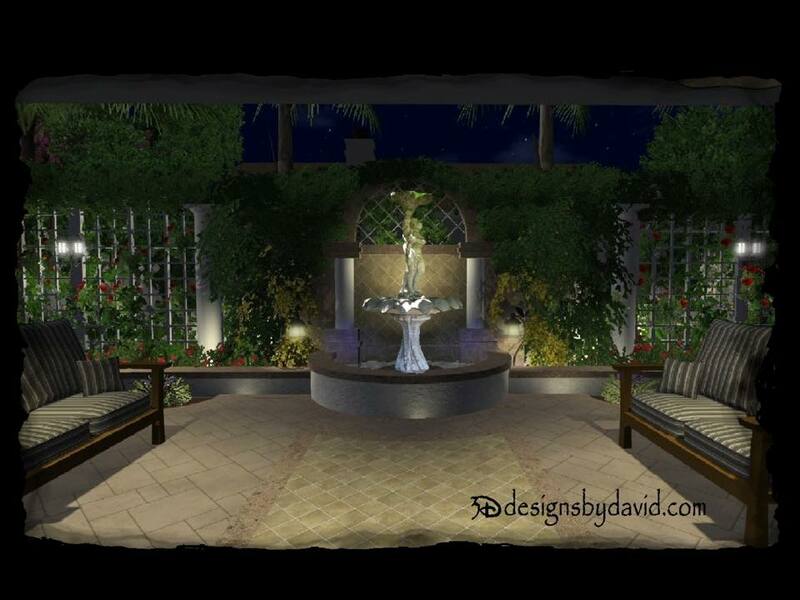 Side garden fire feature social area, San Diego California.